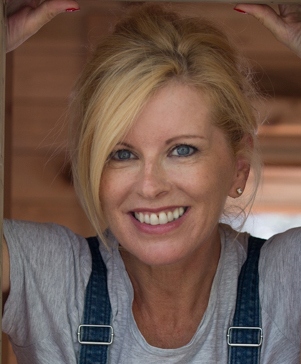 The Cooking TKC philosophy is that time spent in the kitchen should be both child’s play and adult joy. 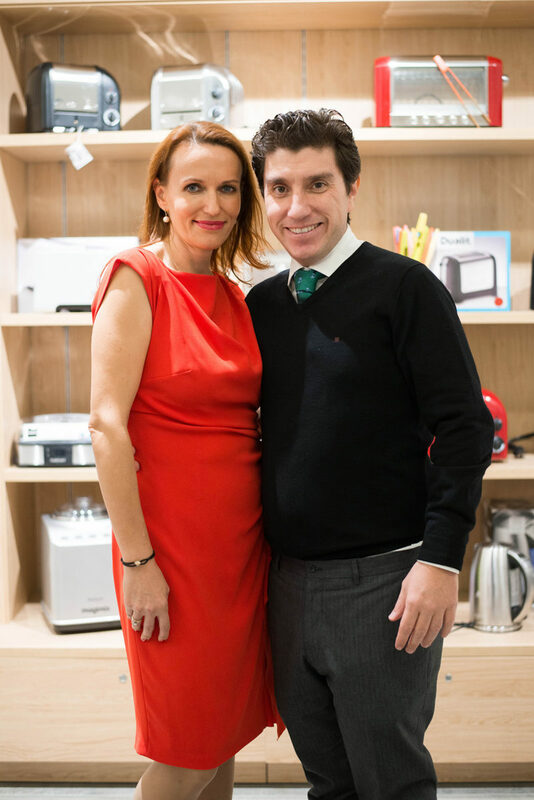 Co-owner Alfonso Biondo runs the business together with his wife Vera, and it is their passion for cookery, combined with the wide range of quality products they stock, that sets this shop apart. 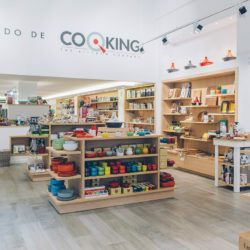 And as you enter their store, you’ll find it hard to resist reaching out to play with the latest culinary gadgets, or to run your hand over their luxury kitchen textiles, or feel the reassuring weight of their top-of-the-range cookware. It is an environment asking to be explored and to be enjoyed while discovering the latest trends, tools and innovations in the world of cooking. Make your way through their 300-square-metre showroom and you will find a veritable Aladdin’s cave of prestigious culinary brands and exclusive products. Picture slicing and chopping rendered effortless with the highest quality knives (Kai Shun, Wüsthof, Le Thiers). Whizzing and blending completed at the touch of a button (Kitchen Aid, Magimix, Vitamix). Guests wowed by the finest exotic tableware (Tokyo Design). Your kitchen kitted out with luxury textiles (Jean Vier, Lexington) and the best chopping boards (Teak Haus, Epicurean). Equipped with novel gadgetry that cut out the chores, you can cut straight to the fun. As well as stocking the best and most innovative kitchen equipment, you’ll also find free parking nearby, free delivery anywhere on the island, private shopping service, and even Sunday opening by appointment. You’ll leave excitedly, eager to return home, looking forward to happy culinary experimentation and prepared with the necessary tools for the task. While we can’t promise you’ll be transformed into a star chef overnight, it will embolden you to sharpen your skills, try new things and, most importantly, make cooking a joy!